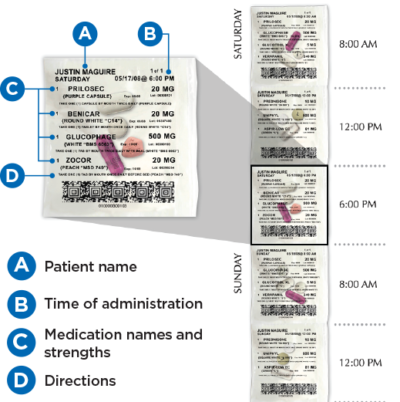 A safer and easier way to take your medication. Or we can contact you below. Find out if DailyDose PAC is right for you or your loved one. Each box is prepared with you in mind. We are more than just a pharmacy. We care about our patients and understand each patient is unique. That is why we individually check and prepare each of our DailyDose PAC boxes. 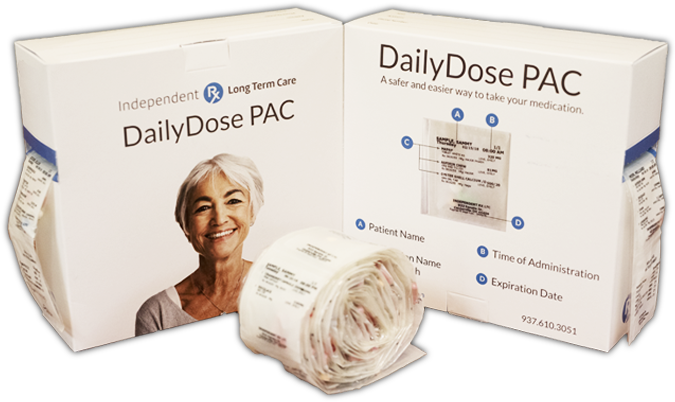 Our DailyDose PAC is designed to help make your patient’s lives easier and simpler. 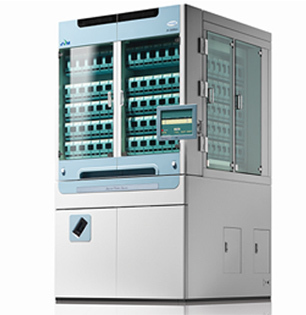 No more sorting pills, requesting refills, driving to the pharmacy or forgetting to take your medication. 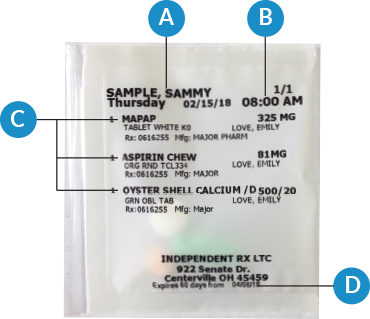 We want to make sure you are in charge of your health and we do that through our DailyDose PAC making sure you know what you are taking and when you should take it. 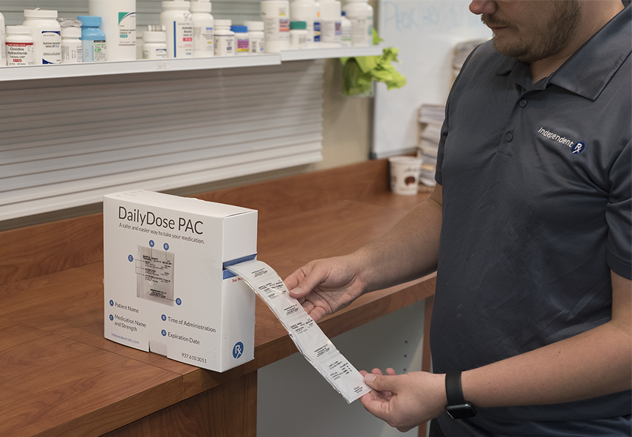 Our DailyDose PAC program handles all refills for you so you can rest assured you or your loved ones will have your medication every month with little or no work on your part. 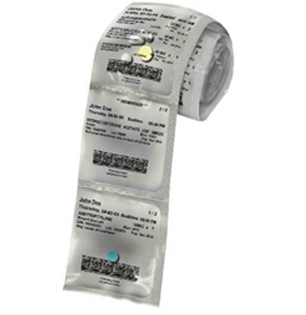 Our DailyDose PAC is not only a great solution for your medication but it also comes at a great price FREE. We do not charge you anything except your co-pay. DailyDose PAC is compatible with most major insurances plans. We also accepted all major credit cards, HSA cards, FSA cards or we can bill your bank account directly. If you feel DailyDose PAC isn’t for you or your loved one you can cancel anytime. 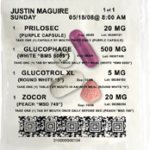 We do not require any long term contract or commitment for using DailyDose PAC. We make it simple and easy for our patients on DailyDose PAC to put you in control of your health. Meet our family. We are here to serve you and your loved ones. The staff members at Independnt Rx have over 200 years of combined pharmacy experience led by Pat Howell (PharmD). We are located in Dayton, Ohio and have been offereing personalized independent pharmacy services since 1939. You can relax knowing your medication needs are in the hands of industry professionals and we are here to answer any questions you may have. We understand you have options when it comes to your medication. We are not a large chain pharmacy or a large online pharmacy, we are independent and local. We beleive you will not find better personalized and loving care than from us at Independent Rx. We take the time to get to know each of our patients and make sure you are in control of your medication. Finally a pharmacy that cares.